New England Low Vision and Blindness offers a full suite of low vision and blindness products and training services to support Federal Agencies, like the Veteran’s Administration (VA), that serve the visually impaired. Whether for vocational rehabilitation, for education or for seniors, New England Low Vision and Blindness is your one-stop solution for all blindness and low vision needs, providing the assessments, products delivered direct to door and training services required enabling blind and visually impaired veterans to live independently. As blindness and low vision experts, we partner with doctors, vision counselors, occupational therapists, low vision therapists and government workers in the Veterans Health Administration (VHA or VA) in support of the Visual Impairment Center to Optimize Remaining Sight (VICTORS) programs and Blind Rehabilitation Centers (BRCs). Our low vision and blindness experts partner with the federal government to enable visually impaired veterans to engage with computers and the information age by assessing their needs, setting up computer systems with adaptive peripherals and then training these visually impaired veterans how to use the systems. New England Low Vision and Blindness offers experienced low vision and blindness technology consultants and trainers with over 28 years of low vision training and blindness training experience. We also provide comprehensive technology evaluation services to both the low vision and blindness communities. Our training team specializes in helping individuals who are blind or visually impaired in the careful assessment and selection of assistive technology. Whether it is a college student, a working professional, or someone at home, we endeavor to fully understand their individual needs and work in collaboration with them to identify the best possible solution. Our trainers travel to the home office or school to conduct the assessment and provide a customized solution based on needs and options available to the end-user. 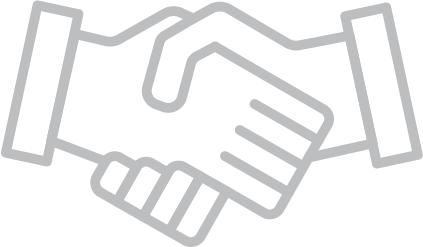 Our team does not receive commissions on product, allowing them to freely recommend the best possible solution. We work one-on-one, reconnecting visually impaired veterans to the world with adaptive software. We work with individuals to evaluate and determine the most appropriate technologies, to establish realistic training goals, and provide personalized and caring training. To make our services as easy to use as possible, we accept all government credit cards! Our fast, easy processes is highly responsive and rapidly delivers you the low vision and blindness products and training services you order. We are committed to communication throughout the order process from initial quote request through follow-up after product delivery. We partner with you to make your job easier by communicating at every step of the order process and providing you with a tracking matrix that gives you peace of mind to know exactly where your order is and its status throughout the process. We also generate useful reports to help you track your orders and complete your own required governmental reporting. With New England Low Vision and Blindness, the time it takes to order and receive products and services is much shorter. We get you through the order process and deliver your blindness and low vision products faster. We maintain great relationships with government and non-profit agencies responsible for purchasing low-vision and blindness products because of our staff of low vision and blindness experts who have more than 100 years of unparalleled experience and expertise. When the VA needs assessments, setup, and training on adaptive devices, our experts take time one-on-one to make unbiased assessments and recommendations and then to help with set-up and training to ensure your visually impaired veterans get the attention and support they deserve. 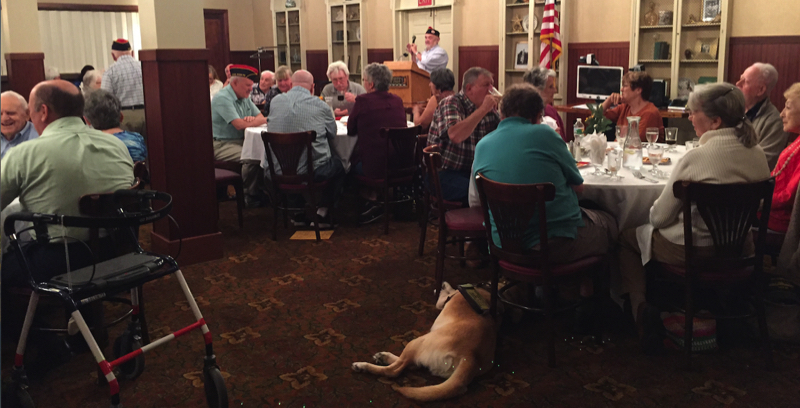 Our full-suite of low vision and blindness products and training services are designed to help visually impaired Veteran’s gain independence and lead a fuller, more satisfying life. 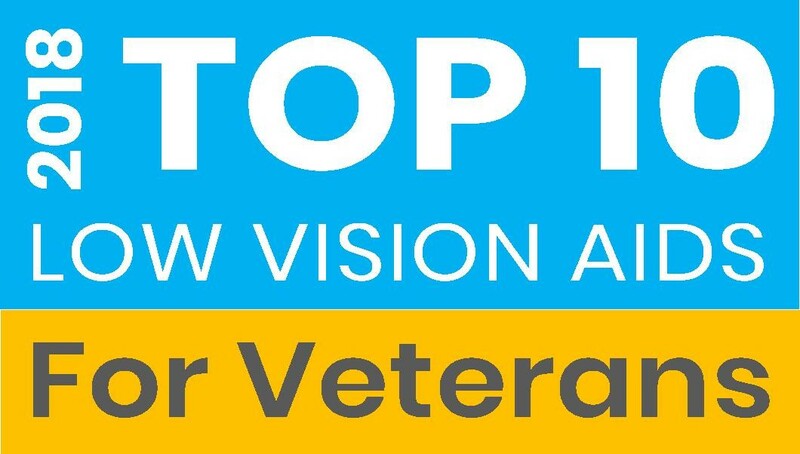 Federal Agencies, such as the Veteran’s Health Administration, know that when they work with New England Low Vision and Blindness they get access to superior professionals, a quick and easy process and a gold-standard suite of low vision and blindness products. Call us today at 888.211.6933 to see how our low vision and blindness products and training service can help the visually impaired veterans you serve.